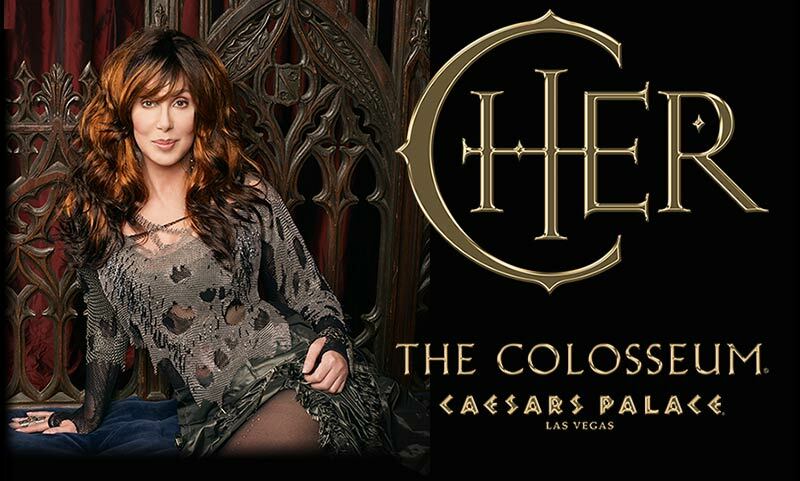 Cher at the Colosseum was a series of concerts performed by Cher at Caesars Palace Casino in Las Vegas, Nevada. 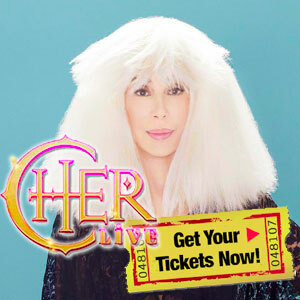 Cher is Las Vegas was for a three year contract and Cher received $180 million for this gig. 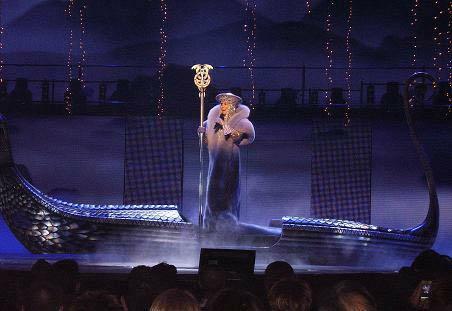 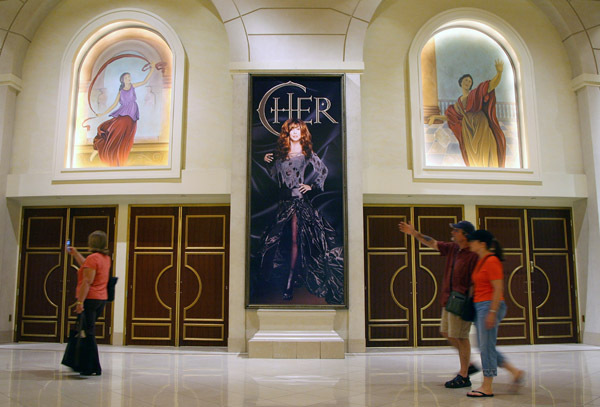 The first show at Caesars Palace occurred on May 6, 2008 and the last show was on February 5, 2011. 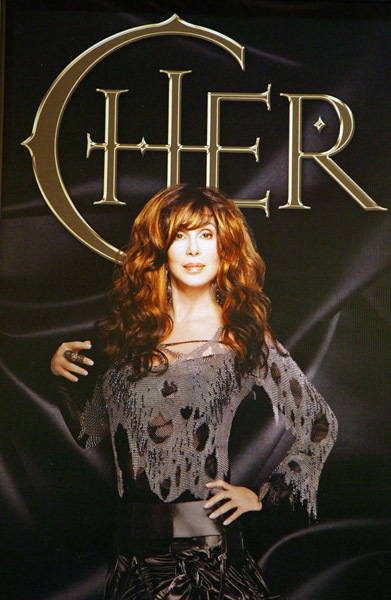 The singer planned to perform 200 dates over a three year period but due to eight cancellations only 192 shows were performed. 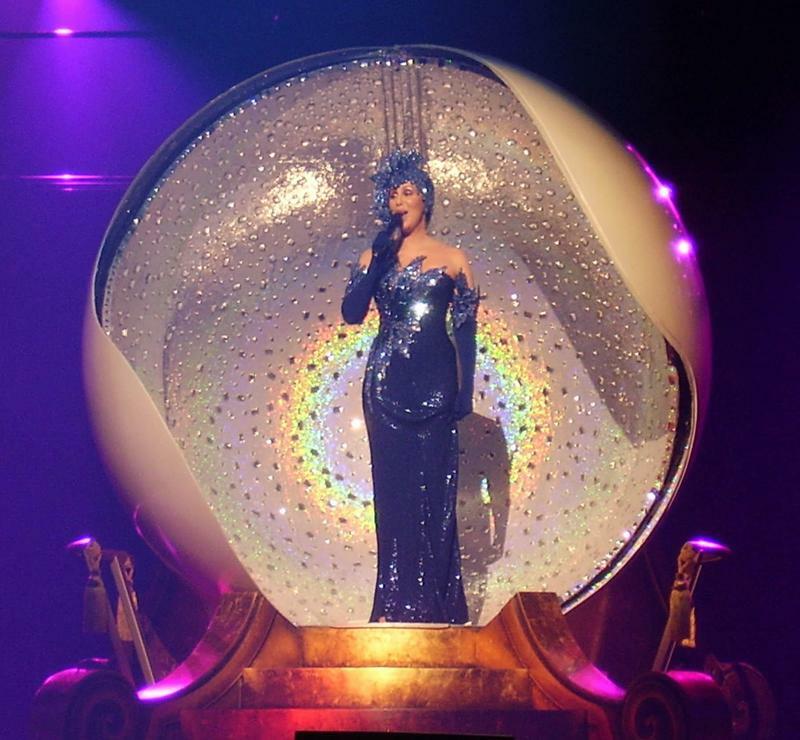 The show included 14 dancers and four aerialists, with a total of 25 costumes designed by Bob Mackie. 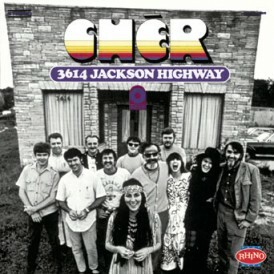 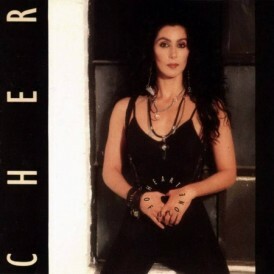 Cher promoted her Las Vegas shows on Oprah, Entertainment Tonight and did a special interview with Nightlines Cynthia McFadden. 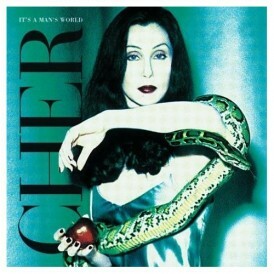 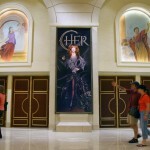 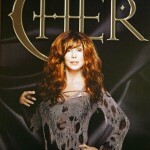 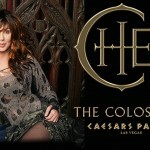 Cher fans flocked to Caesars Palace and most shows were sold out. 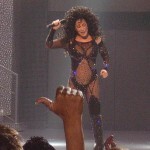 Cher is one of the venues most popular stars boasting one of the highest ticketing sales of all time. 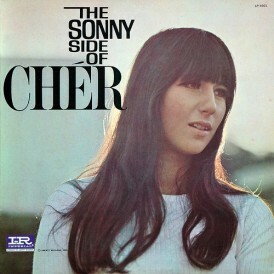 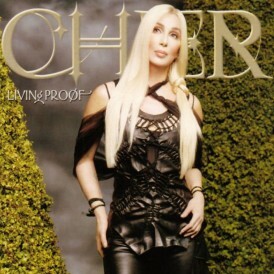 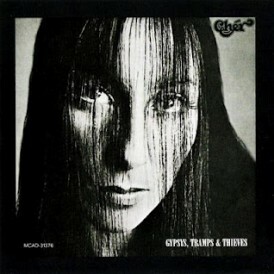 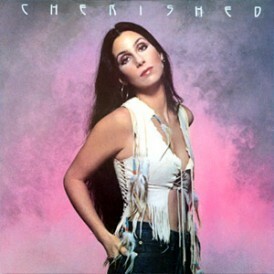 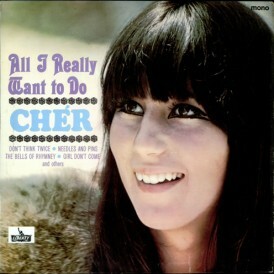 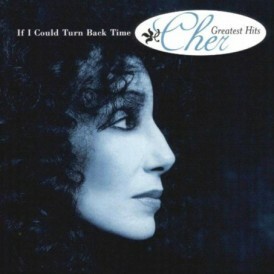 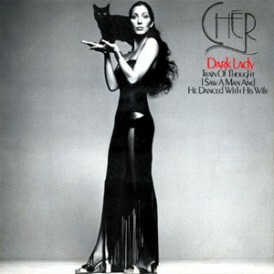 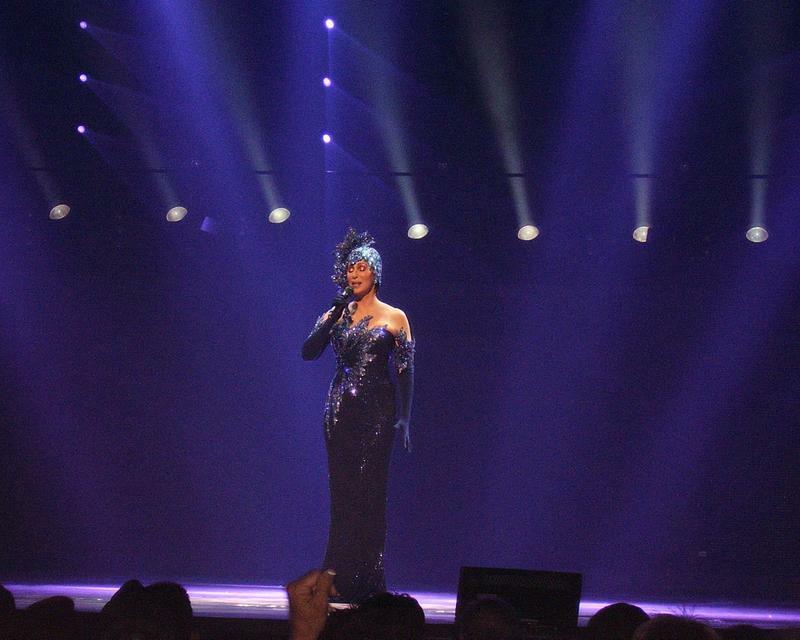 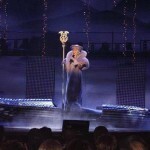 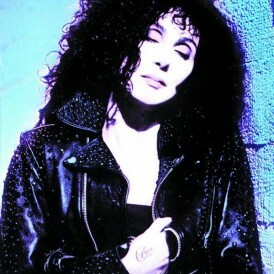 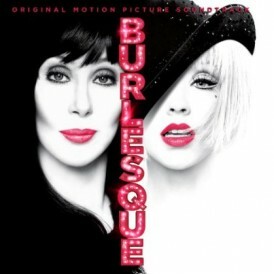 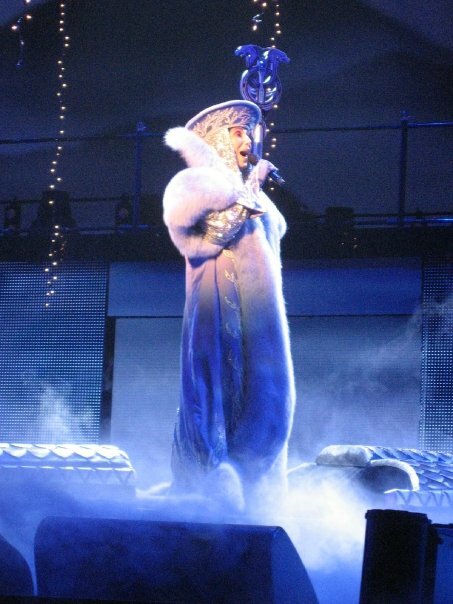 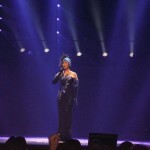 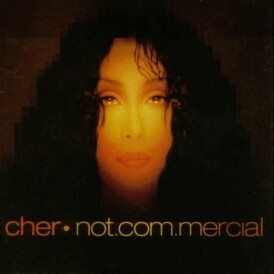 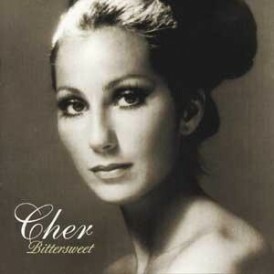 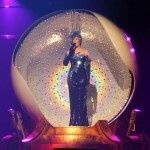 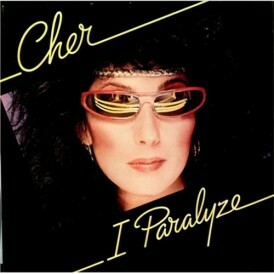 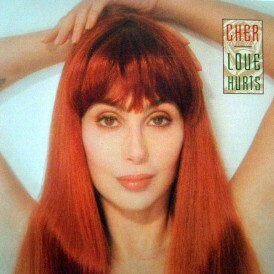 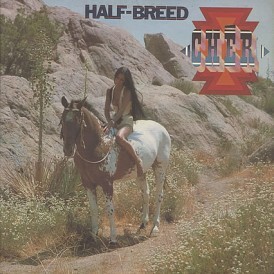 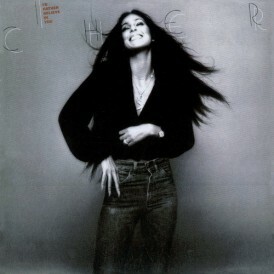 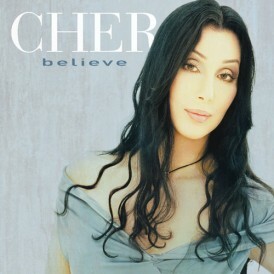 It is reported that gambling revenue during Cher’s performances was strong and gambling on pokies games was high. 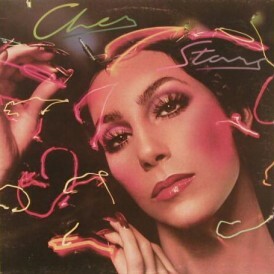 This is the set list from the first show, however the set list was changed over time.